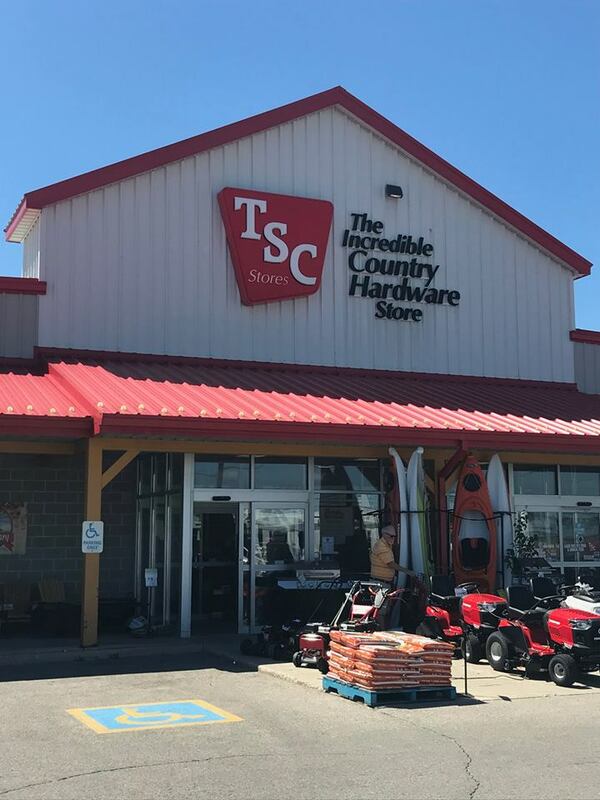 Ontario this morning to meet with TSC Stores (not affiliated with Tractor Supply in the US). They operate 49 stores serving Canada’s farmers and rural markets. Back in Toronto this morning to introduce our supplier from Russia to a few of the merchants at Home Depot. 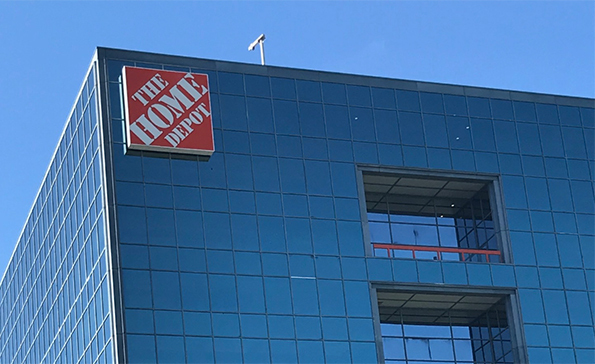 Home Depot Canada operates over 180 big boxes in this market with annual sales around $6 Bil USD. 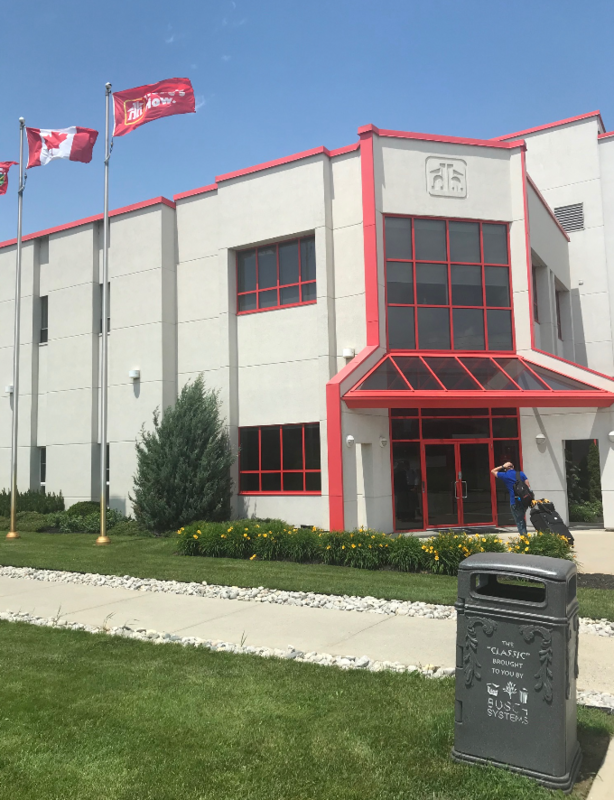 I’m in sunny St. Jacob’s Ontario today for a couple meetings with Canada’s largest group of 1058 independent hardware dealers. Horse and buggy traffic included. 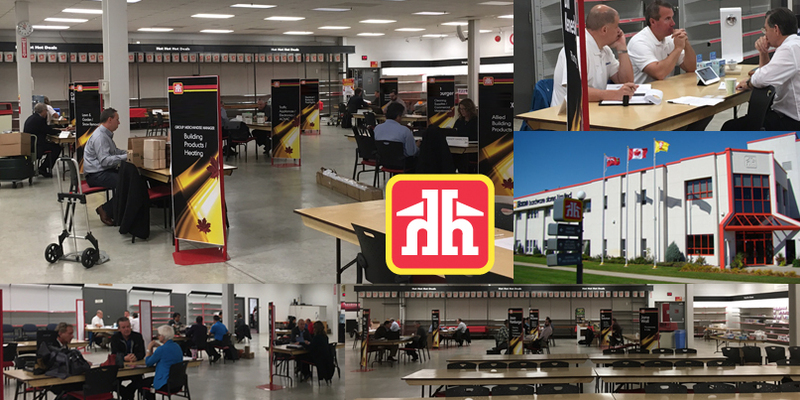 A special thanks to all the suppliers and buyers who attended our biannual Buying Day meetings at Home Hardware. 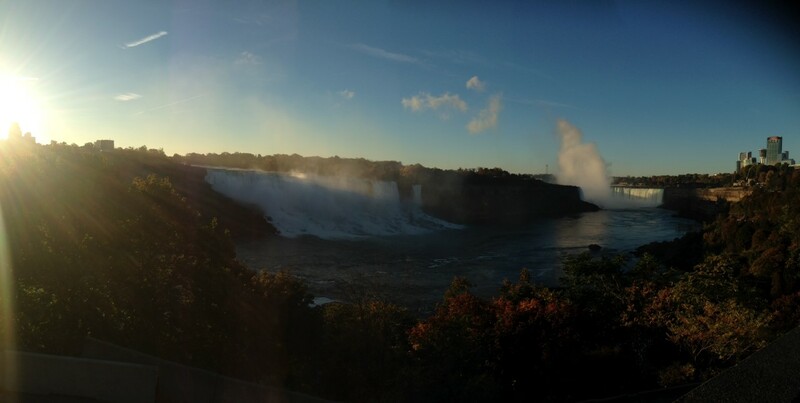 Suppliers were able to receive first-hand feedback about the opportunities for their products from the buyer who looks after products in their category responsible for central purchasing and distribution to their network of 1100+ hardware stores across Canada. Our next event will take place with Home Hardware’s partner in Alliance International, Do It Best Hardware in Ft. Wayne, Indiana on November 30th. 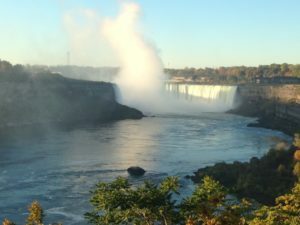 I find myself on the CANADIAN side of stunning Niagara Falls for the annual HARDLINES Conference with 150 industry professionals from Canada, the US and other markets. Speakers include Ace International, ORGILL, Lee Valley Tools and eBay Canada. Everyone is in good spirits this morning thanks to the Blue Jays victory over Cleveland last night to stay alive in the ALCS. Buying Days, Canada, Hardlines, Where in the world is Steve?